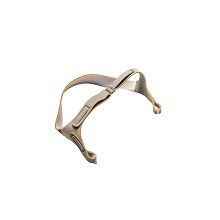 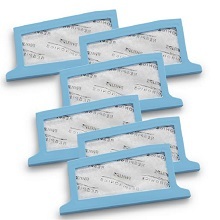 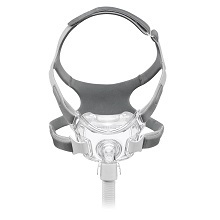 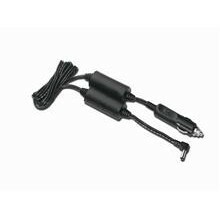 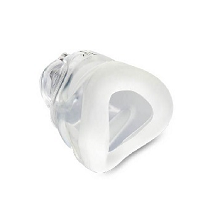 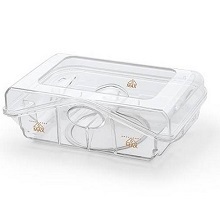 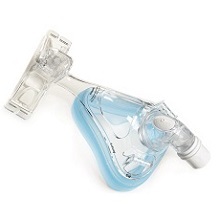 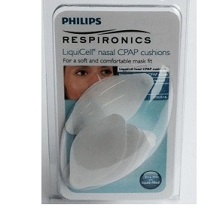 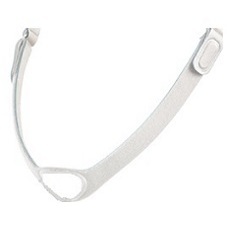 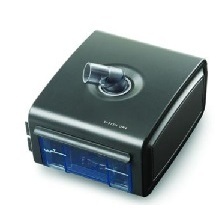 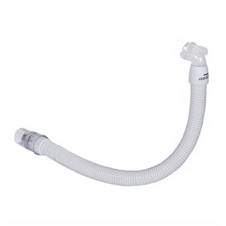 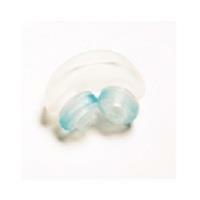 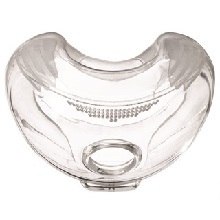 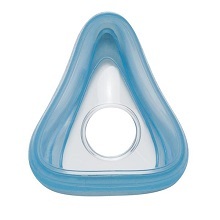 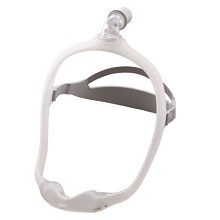 We carry all Philips Respironics CPAP Supplies. 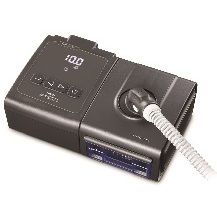 At TheCPAPPeople.com, we have all Philips Respironics CPAP supplies ready to ship and available for you. 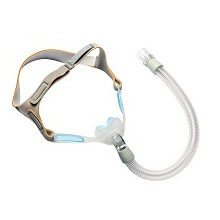 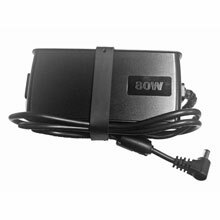 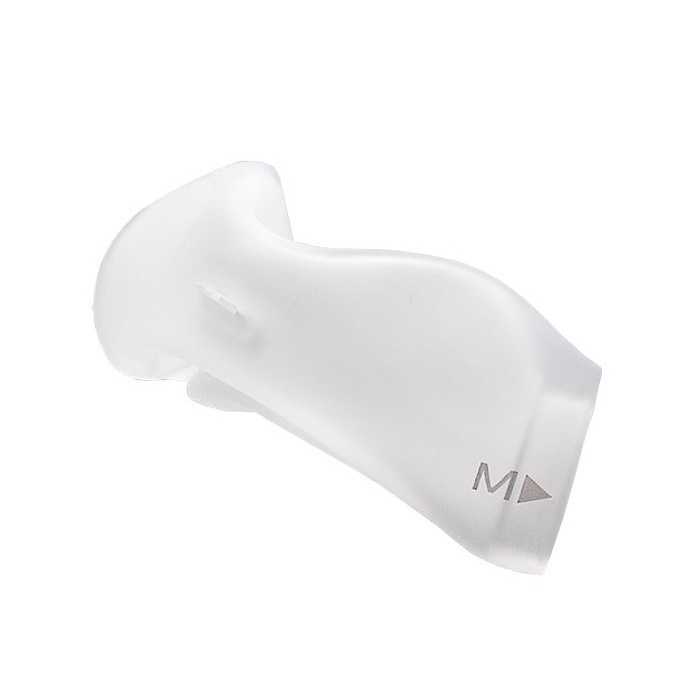 These supplies include CPAP machines, CPAP masks, and accessory items. 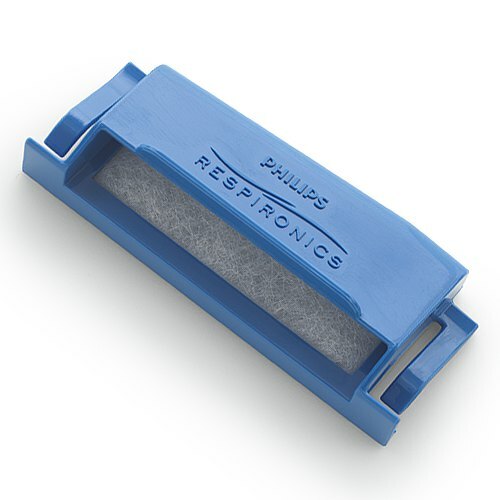 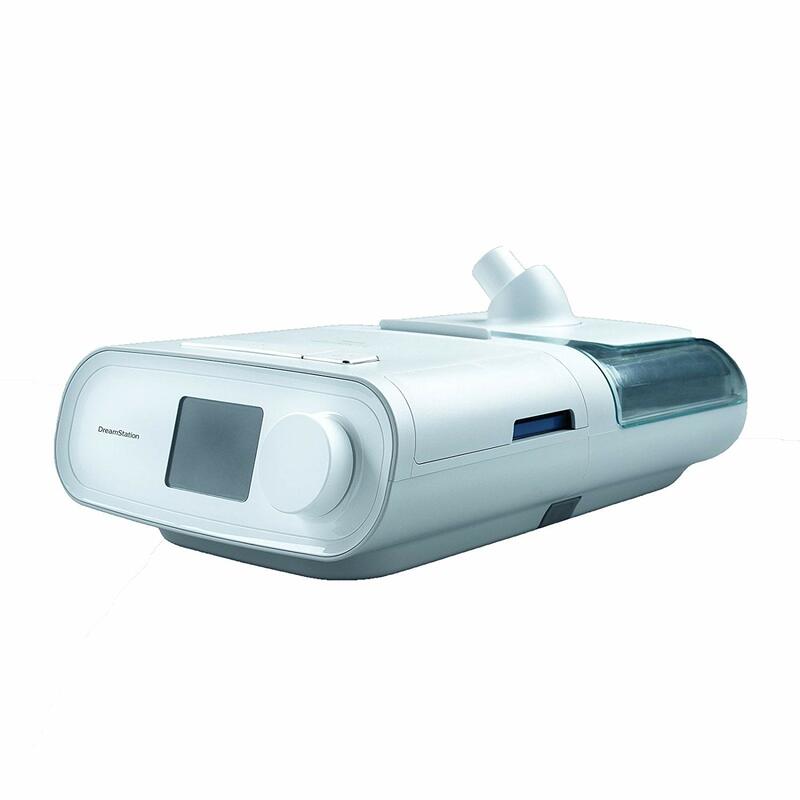 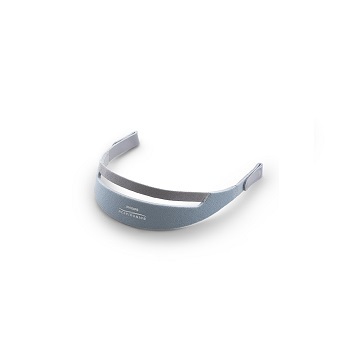 Philips Respironics is known for quality CPAP supplies including the System One Series of CPAP machines, the TrueBlue nasal CPAP mask, and the WISP minimal contact CPAP mask. 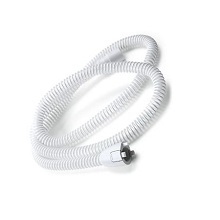 Still can't find it? 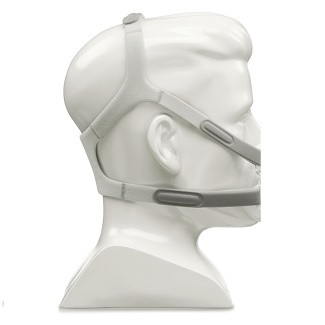 Try the categories at the top of the page or call us at 1-888-494-4647.